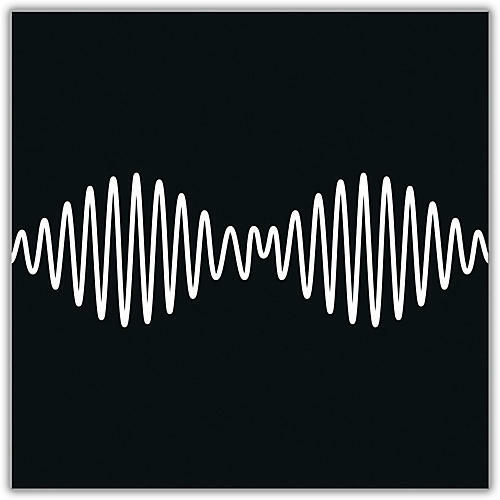 Arctic Monkeys released their highly anticipated fifth album AM on September 6, 2013. AM was produced by James Ford and co-produced by Ross Orton at Sage & Sound Recording, LA and Rancho De La Luna, Joshua Tree. The album features 11 tracks and the Record Store Day single "R U Mine?". Josh Homme, Pete Thomas and Bill Ryder-Jones all make guest appearances on AM as do the words of poet John Cooper Clarke, on the breakout single, "I Wanna Be Yours." 3. Why'd You Only Call Me When You're High?